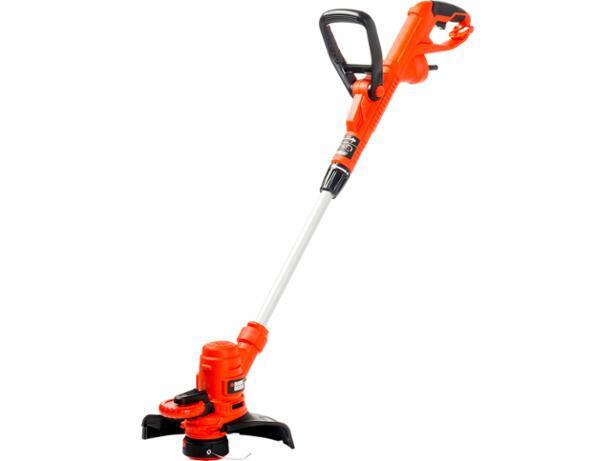 Black & Decker ST5530 grass trimmers & strimmer review - Which? 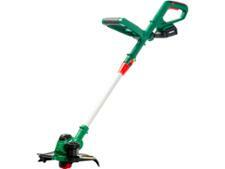 The Black and Decker ST5530 is a corded electric strimmer for small gardens. 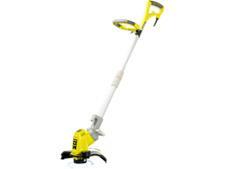 It has a head that rotates to let you cut along lawn edges, but is it easy to cut a straight line? 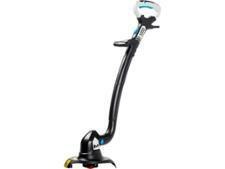 Read how our testers got on when they put this strimmer through its paces.